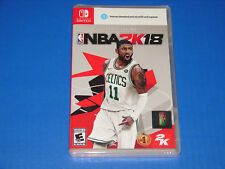 30 product ratings - NBA 2K18 Nintendo Switch Game BRAND NEW FACTORY SEALED! SHIPS FAST!!! 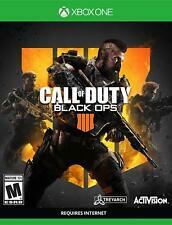 Trending at $14.99Trending price is based on prices over last 90 days. Trending at $32.42Trending price is based on prices over last 90 days. Trending at $10.18Trending price is based on prices over last 90 days. 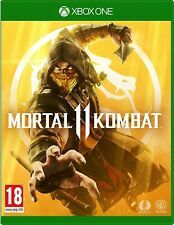 7 product ratings - Injustice 2: Legendary Edition (PlayStation 4) Brand NEW !! Trending at $29.95Trending price is based on prices over last 90 days. 128 product ratings - Daxter PSP Sony PSP ***BRAND NEW*** BLACK LABEL - NON GREATEST HITS EDITION! 8 product ratings - Street Fighter 30th Anniversary Collection (Nintendo Switch, 2018) Brand NEW !! Trending at $11.19Trending price is based on prices over last 90 days. Trending at $16.62Trending price is based on prices over last 90 days. Sonic Forces (Nintendo Switch, 2017) Brand NEW !! 18 product ratings - Sonic Forces (Nintendo Switch, 2017) Brand NEW !! 40 product ratings - Pokemon: Lets Go Eevee! This page was last updated: 25-Apr 11:52. Number of bids and bid amounts may be slightly out of date. See each listing for international shipping options and costs.